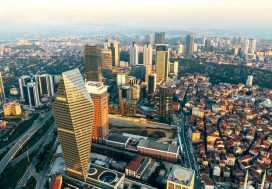 If you are planning on making your first purchase on the investment property market in Turkey , then look no further. We have shortlisted these newly built or under construction developments that are perfect choices for first – time buyers . Perfect Student accommodation with easy payment plan . The location is Sakarya only a 5 minute walking distance to Sakarya University perfect student residence homes. Each studio has 45sqm living and is designed with study room and special needs of students – on line checking system to set up for 3 students in each unit with comfort. 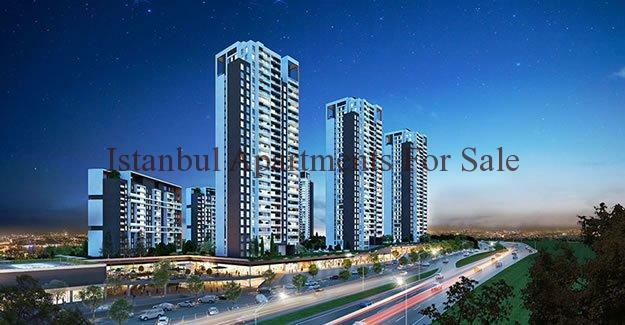 Title deed ready Istanbul modern 2 bedroom apartments with price promotion campaign 30% less than market price. 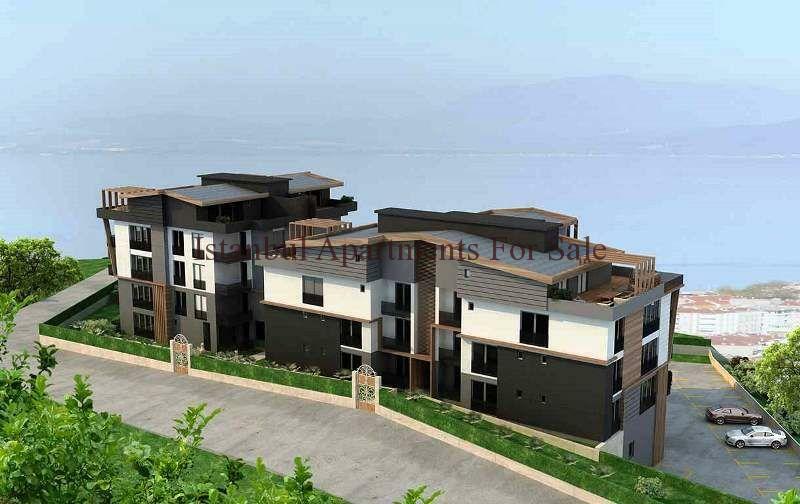 New modern Istanbul apartments 2 bedrooms and balconies with on-site residence features these smart homes are 850Usd per metre the location is Beylikduzu Excellent situation between E6 Highway and E5. 5 minutes to Metro station. 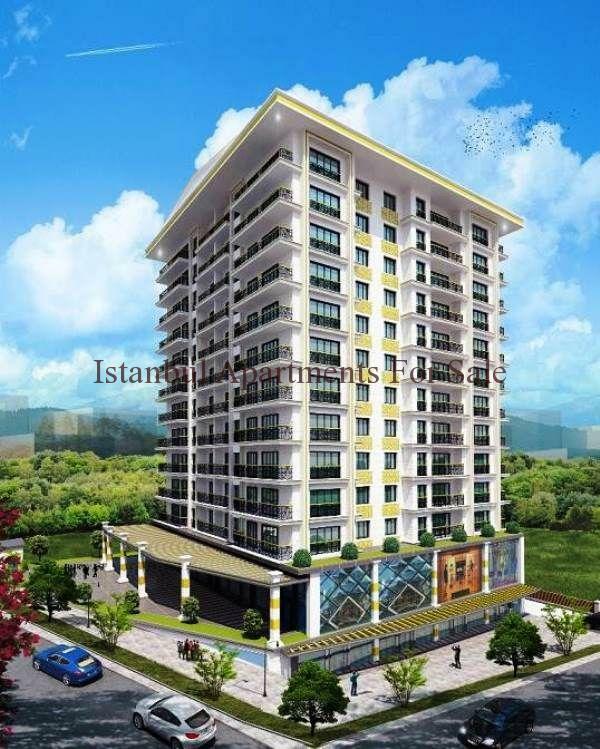 5 minutes to Marmara shopping park. 20 minytes to Ataturk Airport. 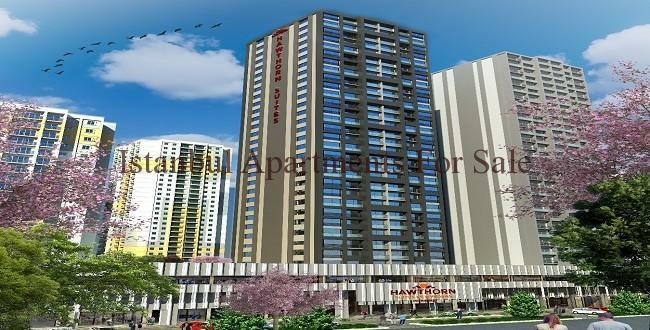 Only 60 contempory 2 bedroom apartments over 10 floors . First two floors are commercial units with 9 stores and Indoor car parking area. Title deed are ready for new owner transfer delivery of apartment is December 2016. 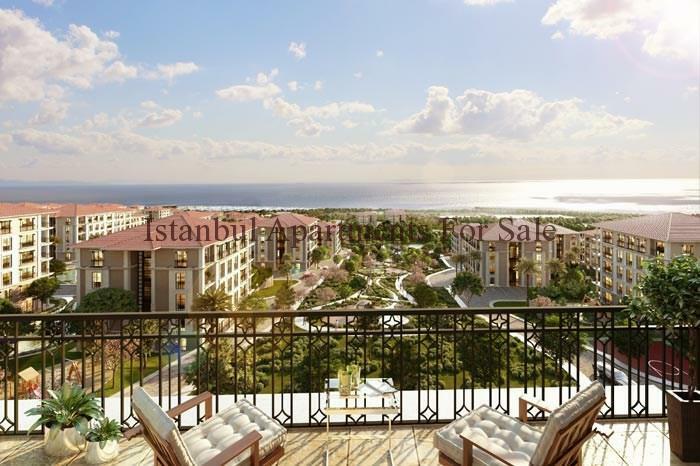 Marina Istanbul properties for sale deluxe investment close to the sea . 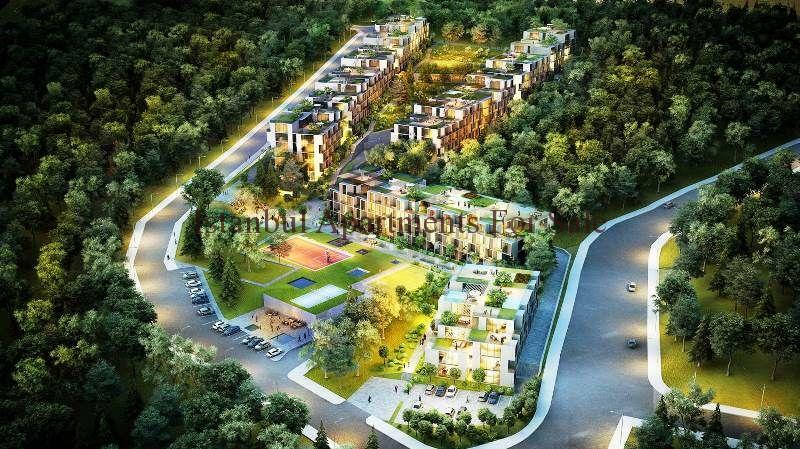 Brand new amazing project offers various types of property suitable to everyones needs , easy public transport access close to highway road links and 7km to ferryport also 17km to Ataturk International airport . The project is built on 1.2 million sqm consisting 5359 units. Low rise houses not more than 6 floors just 1.5km to long beach fronts. Luxury villa and apartment choices for all the family fine living accommodation overlooking the Marina. Excellent quality and design houses a selection of apartments from 1 to 4 bedrooms and villa types detached, twin and row houses. Comfortable life choices can easily be made here . Project is due for completion end of December 2016. Payment terms 50% dowmpayment balance over 36 months installments. These apartments are fine choice as family investment modern quality homes ready to move in with option to buy 50% downpayment balance over 24 months . This way you can live in or rent out your property whilst paying the remaining . 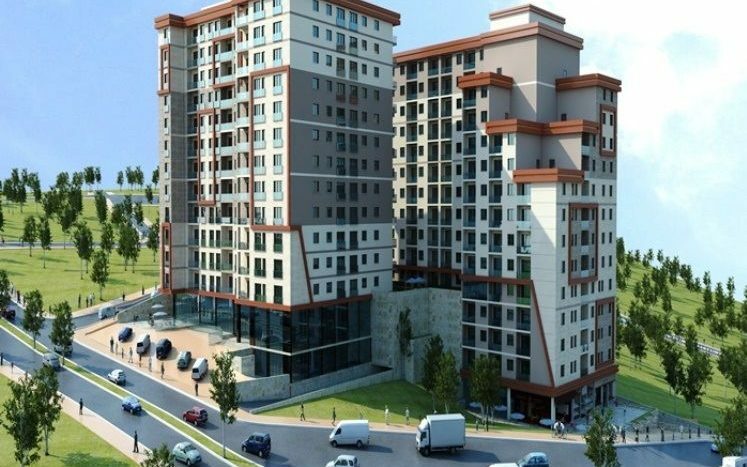 The location is Beylikduzu only 600 metres from the E5 highway and close to all amenities. Prices start from only 85.000Usd for 1 bedroom . A total of 144 units within 2 Blocks with commercial stores underneath. Providing safe comfortable living to suit all family needs there are a choice of 1,2,3 bedroom types built with the lastest technology . Residence features include Smart home technology , Security cameras, Reception, Close and open car parking, swimming pool , Fitness centre, Children Playground, Cafe/Restaurant . Payment option 50% downpayment balance over 24 months installments . Discounted prices for Cash buyers or installment payment options large family Istanbul property for sale. 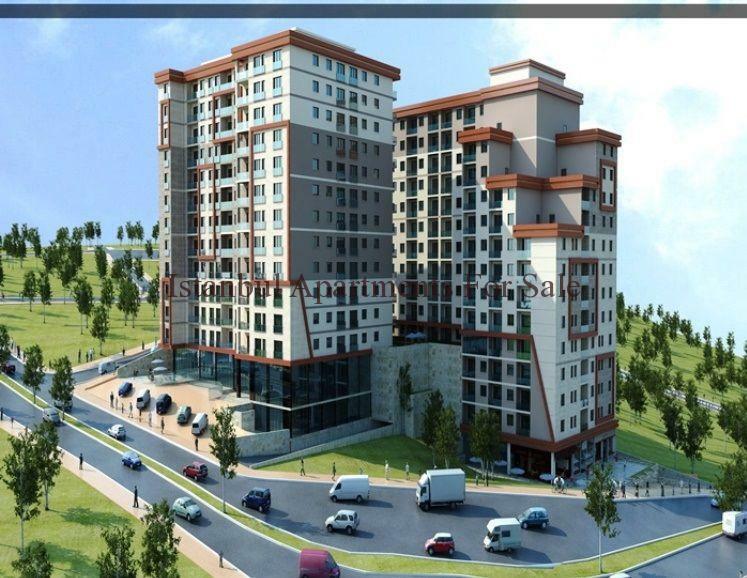 High rise large family development offers new modern residence in Bahcesehir Istanbul close to Tem highway and opposite Lake of Kucukcekmece a secure green residence with apartments to fit all the needs for families investment comfort and lifestyle. 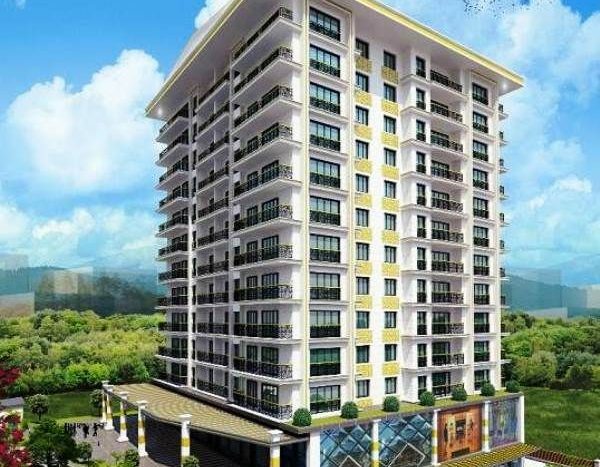 Property prices are starting from 1 bedroom 139.000Usd. Optional 1,2,3 and 4 bedroom apartments with balconies to enjoy the wonderful new life and views from your stylish home. A total of 1431 apartments divided into 10 high rise blocks with 300meters of shopping streets surrounded by landscaped secure areas plus many activities on site. Residence features , Secure entrance, Open and Closed car parking, Communal swimming pool , Landscaped garden, Water features, Childrens play areas, Fitness centre and sauna. Payment options Cash buyers can take 5% discount advantage. 50% downpayment rest over 24 monthly installments . Hotel Istanbul apartments for sale Investment 2 years guaranteed rental income . These are an excellent choice for investment in Istanbul European side brand new Guaranteed rental Hotel suites , studios are now avaliable for sale with 2 year guarantee at 8% ınvestment rental income . Located in Esenyurt a rapidly developing area of Istanbul the Hotel concept suites are close to all amenities at the distances of : 18 minutes to Ataturk Airport ,5 minutes to Tuyap exhibition centre ,15 minutes to third bridge and third new airport in Istanbul ,In the centre of the junctions of Main motorways E5 and E6 ,Walking distance to Metrobus . 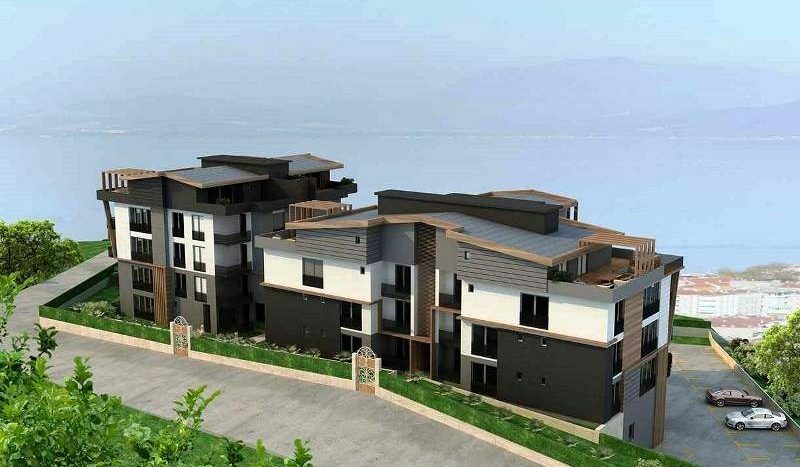 Modern lifestyle Bursa Mudanya apartments with panoranic views . Payment options . New apartments with a choice of 2,3 and 5 bedroom types each offers comfortable living accommodation with all modern aspects . Open plan homes fully fitted kitchens lounge dining areas , balconies , bedrooms and fitted bathroom suites . Payment terms 50% downpayment 50% by installment until completion end of 2016.